The Aerosol Flare Testing Lab will develop the right kind of seeding chemical materials in the flares, which are used during seeding processes. 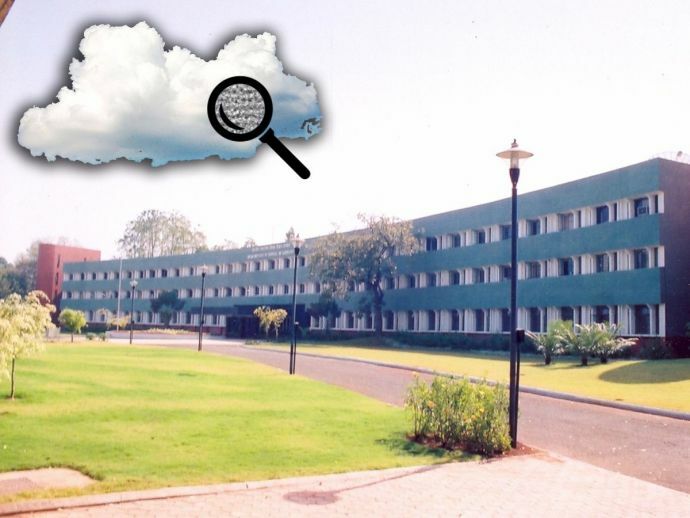 Due to lack of availability on data related to clouds and its behaviour affecting the monsoon, the Ministry of Earth Sciences (MoES) is planning to undertake more studies in this area. However, to widen the study and experiments more, the ministry has decided to set up the country’s first Aerosol Flare Testing Lab, where chemicals that are used in seeding clouds will be studied. In June 2017, the first phase was successfully implemented and hence scientists are aiming to include more cloud-related studies in the second phase of the Monsoon Mission project. M Rajeevan, Secretary, MoES told The Indian Express. The Aerosol Flare Testing Lab will develop the right kind of seeding chemical materials in the flares, which are used during seeding processes. 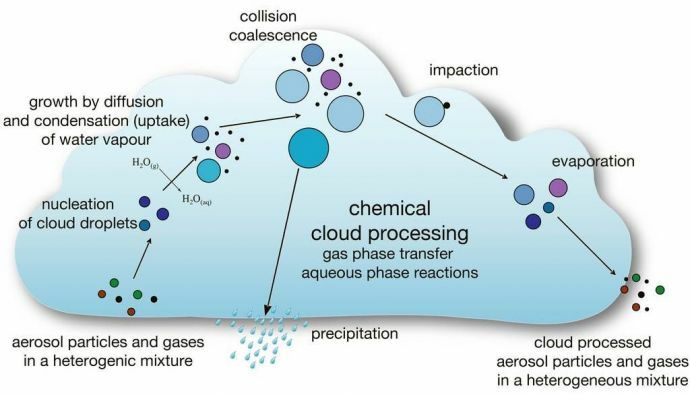 This lab will also test available flares for their potential to form cloud droplets, so that a level of maximum optimisation could be obtained.